Ben McLemore knows he made the right decision in choosing to enter his name in the 2013 NBA Draft. 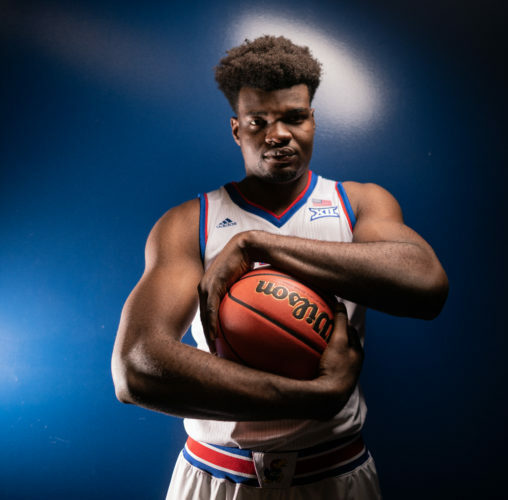 “All my teammates and coaches said, ‘If it’s your time, it’s your time.’ It was my time,” the 20-year-old Kansas University freshman sensation said at a Tuesday news conference announcing his decision to leave school with three years of eligibility remaining. 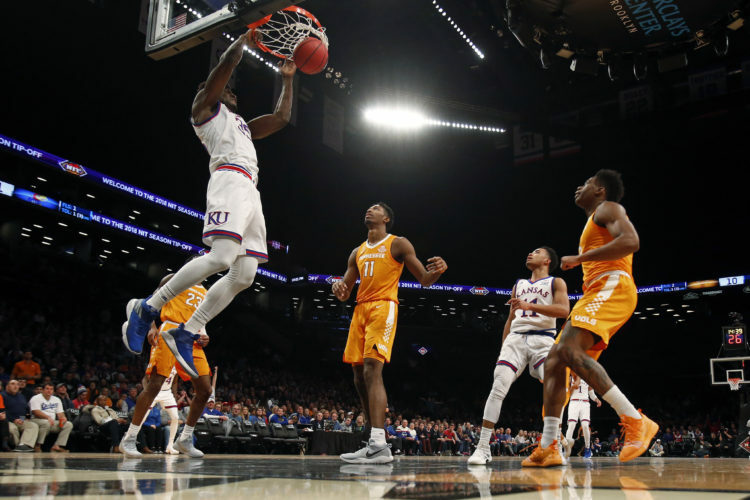 Though seen as a no-brainer — McLemore is expected to be taken in the top three of the June draft — the decision was nonetheless painful for a person who is in no hurry to cut short his college experience. 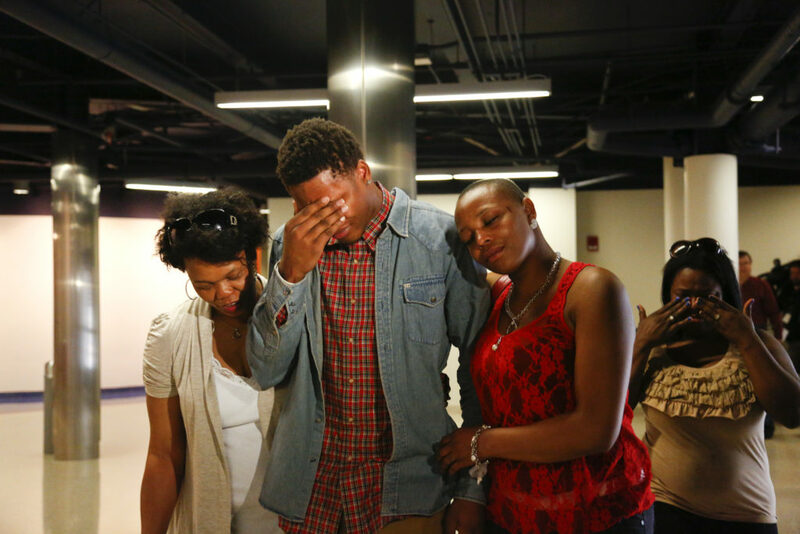 The 6-foot-5 St. Louis native covered his eyes as he was embraced by his mother and two sisters shortly after leaving the media room where he and coach Bill Self fielded questions for about 30 minutes. McLemore recalled fondly the night he scored 30 points in a win over Kansas State — a game in which KU’s fans serenaded him with “Happy Birthday” as he left the court. It’s a day Self said was inevitable because of McLemore’s skills and where the second-team All-American is projected to fall in the draft. “My personal opinion is if he were my son I would certainly strongly recommend he make the jump at this time,” Self said. 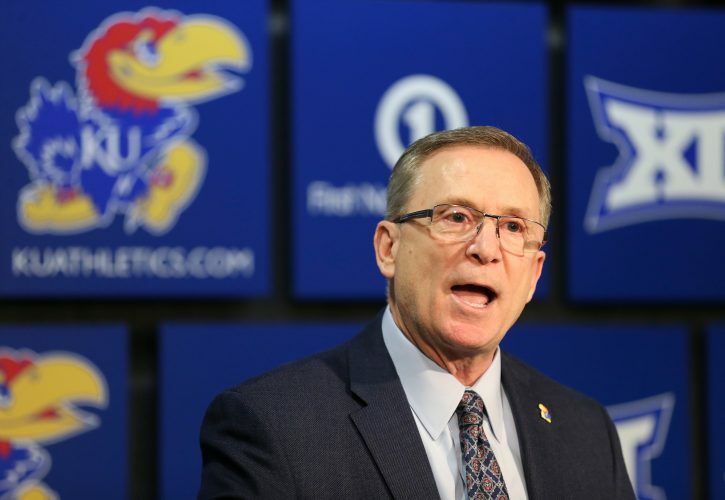 McLemore, who red-shirted a year ago, had progressed so rapidly last winter that Self just knew Ben was exaggerating when he told the staff he’d be back for another season. “Ben kept telling us in February ‘Don’t worry about getting anybody else, I’m coming back,’ and we were like, ‘Yeah, right,'” Self said with a laugh. “We did say, ‘Do you want to make that a public announcement?’ but he didn’t ever agree to that so I knew that I was in trouble. The next step for McLemore is to hire an agent. “I’ll sit down and talk to some people and figure out where I want to sign and who I want to work with,” he said. One thing is sure. McLemore will be a wealthy man next season. The money will come in handy after growing up in near poverty as a child in St. Louis. Self said McLemore would remain enrolled in classes the rest of the semester. 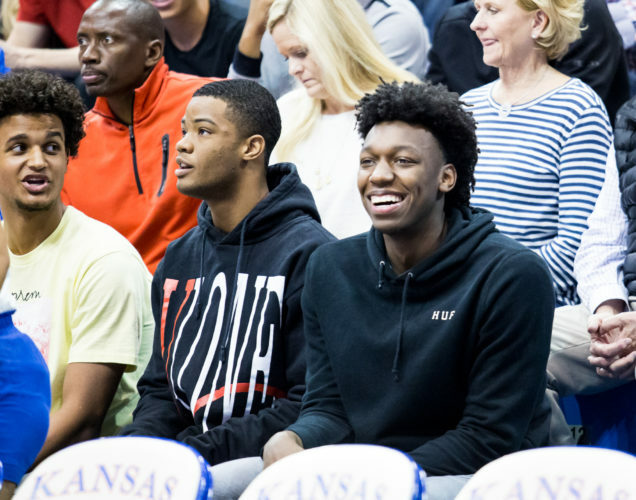 As far as the Jayhawks’ future, Self now must replace all five starters from a 31-6 team. 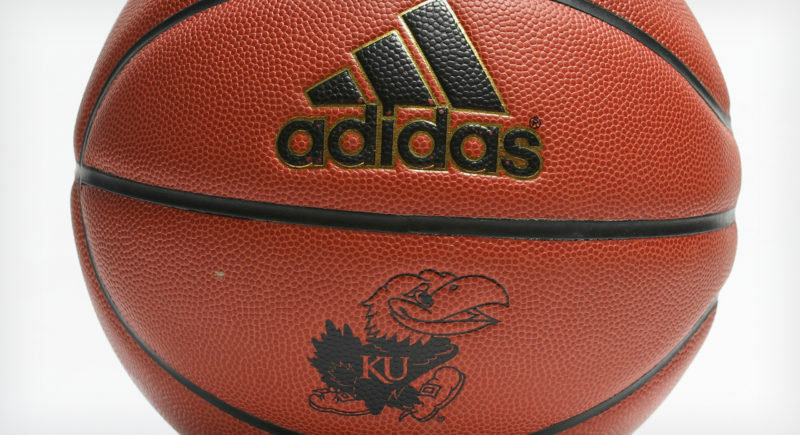 KU has signed five high school players with three scholarships left to award. Where will he land? : McLemore was asked if there’s any team he’d like to draft him. “No, not really. I am a Miami Heat fan, but I really don’t have a team I really want to go to and play for,” he said. Self on whether McLemore will be taken No. 1 overall: “I think Ben would agree that there’s probably no clear-cut, definite No. 1, but from what I’ve seen I think everybody’s got him 1, 2 or 3. I can’t believe that he would fall out of that range, because I know he’ll work,” Self said. How much money? : If McLemore is selected No. 1 in the draft, he’d make $4,436,900 next season, $4,636,600 in the second year and $4,836,300 in the third year. If he’s taken No. 2, he’d make $3,939,800 his first year, $4,148,500 the second and $4,327,100 the third. If he’s selected No. 3 he’d make $3,565,000 next year, $3,725,400 the second and $3,885,800 the third. Fourth year is team option.